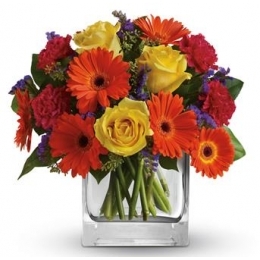 Are you interested in sending someone you know the gift of flowers? If so, then they are quite lucky. All that separates your desire to send this gift and them receiving it is the florist you decide to go with….